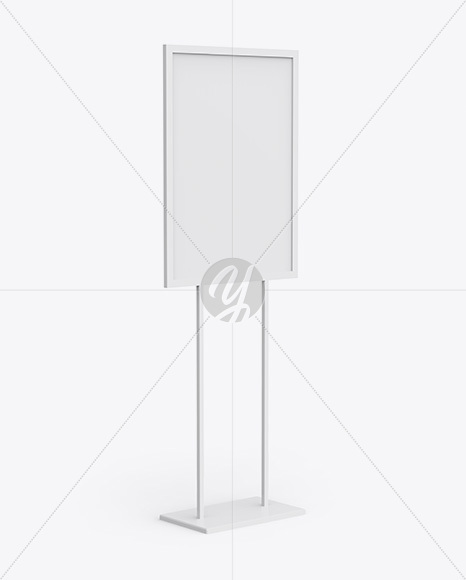 Display your design in a more efficient way on this A1 Display Stand Mockup in Half Side View. 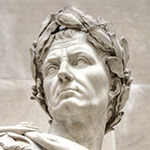 The dimensions of the picture correspond to international A1 size (594x841mm). Easily showcase your design with the smart object. Easy to recolor by using a special layers. 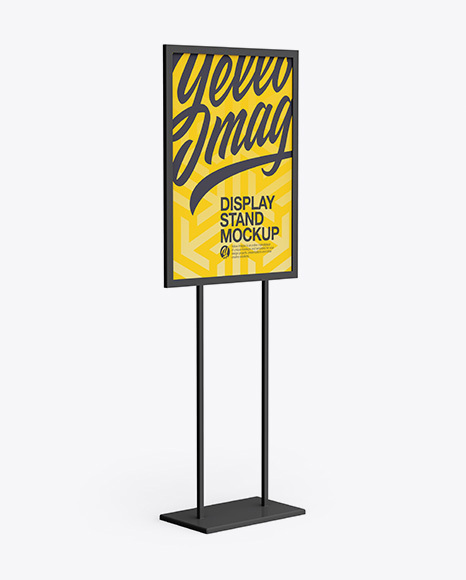 Contains golden layers for the stand and the picture. The high resolution of this mockup (4000 x 6000 pixels, 300 dpi) allows it to be used for commercial purposes. 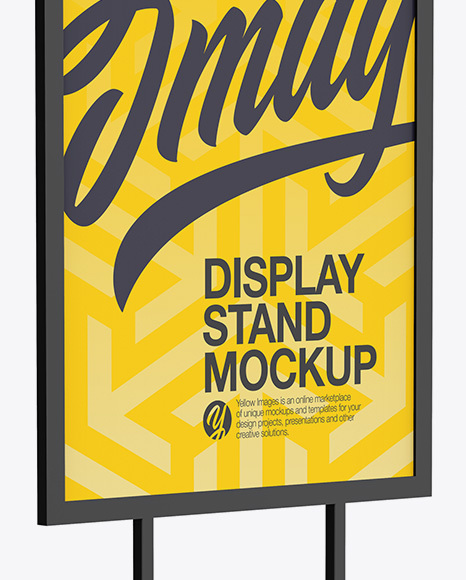 Check out different views and textures of this mockup in the A1 Display Stand Set.